It was fun times in the Garden this weekend! We had corn from the garden and it was so sweet! We got some fresh Pears straight from the tree from some friends! Now im trying to come up with ideas with all these pears I have! 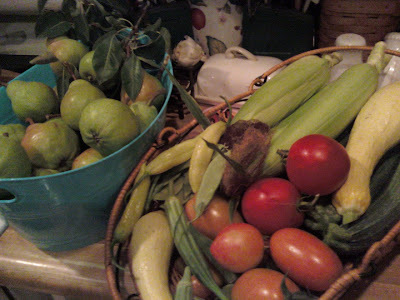 Tarts, chutney, Drying them and maybe canning some! So many options. 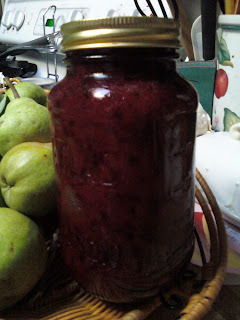 I also got a jar of Raspberry freezer jam, so yummy! Its fun to swap and share.